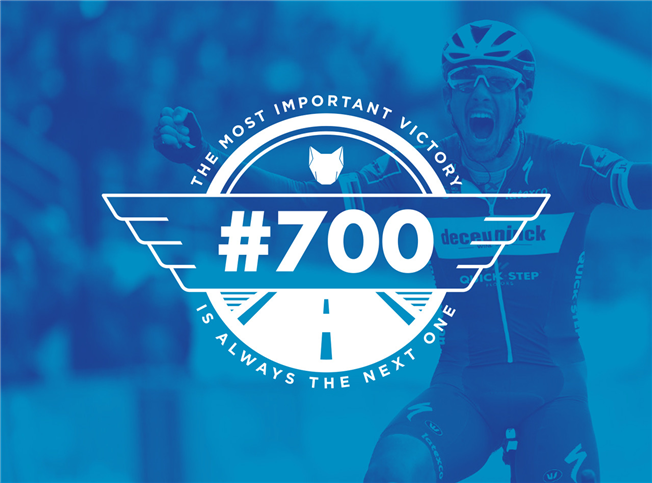 14-Apr-2019: It was written in the stars: there couldn’t have been any better venue for Deceuninck – Quick-Step, a team who has become synonymous with the Classics, to celebrate our 700th victory than the iconic André-Pétrieux Velodrome, where after 257 kilometers which featured 6 076 000 cobblestones making up for a total of 29 pavé sectors, Philippe Gilbert raised his arms in the air and celebrated one of the finest wins of his career. “I am extremely happy! 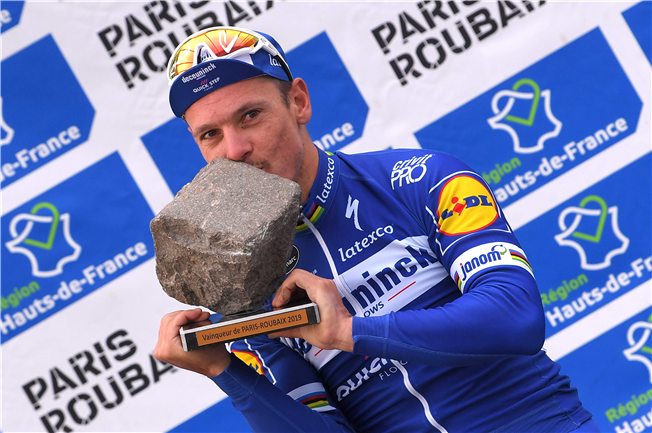 I was disappointed after Flanders, but in the week leading to Roubaix I returned to training and focused on Roubaix. I came into the race with pressure, because I was very motivated to overcome what had happened last Sunday and go for the win, especially as I felt that I had good legs. It’s hard to believe what I’ve done today, it’s something really special and it will take a few days to realise what has happened and what I’ve achieved”, said the seventh oldest rider in history to win Paris-Roubaix.